Please fill out the form below giving all the information requested. We will call you or respond by email to confirm that we have a site available for you on your requested dates. The confirmation will include site number, Dates requested, deposit due to hold your reservations. 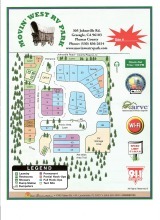 Take a look at the Park Map And the Park Rates if you have not been here before. Park Rules and the Cancelation Policy are also available for your review. 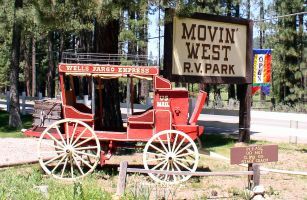 The park is full for some holiday weekends although we will have a waiting list available if interested in a specific holiday stay. We would love to see you this summer so if other dates work out be sure to come see us.